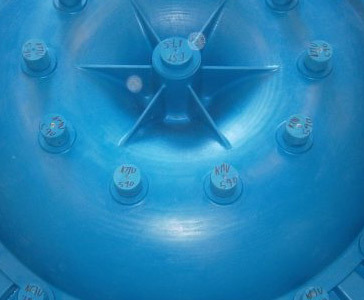 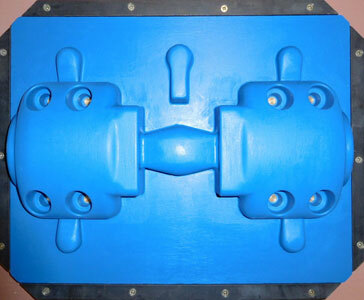 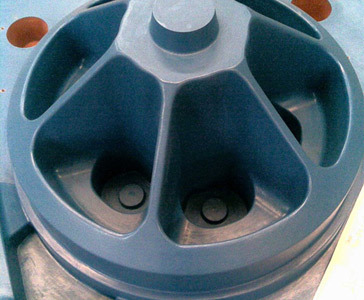 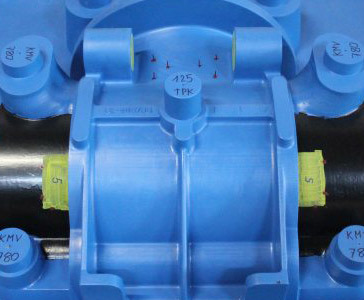 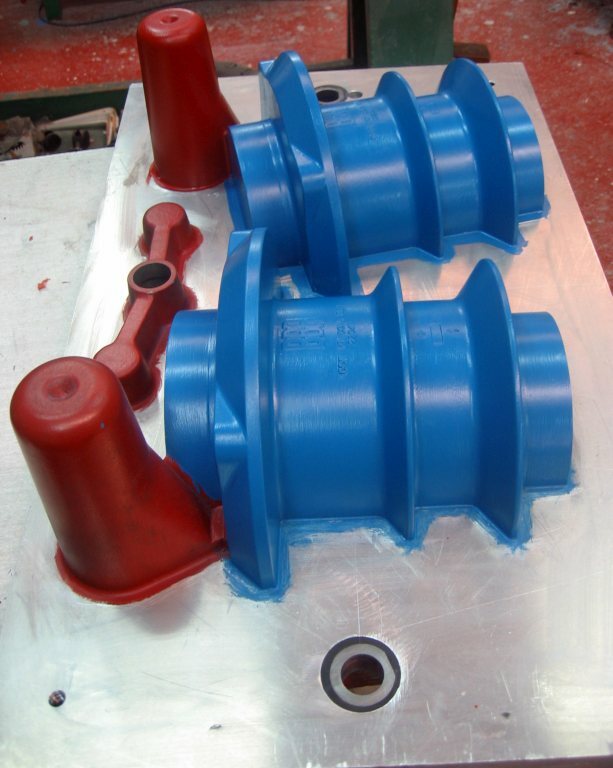 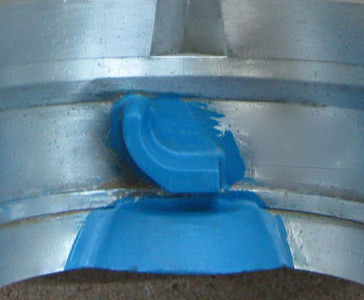 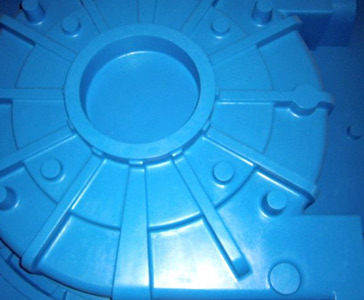 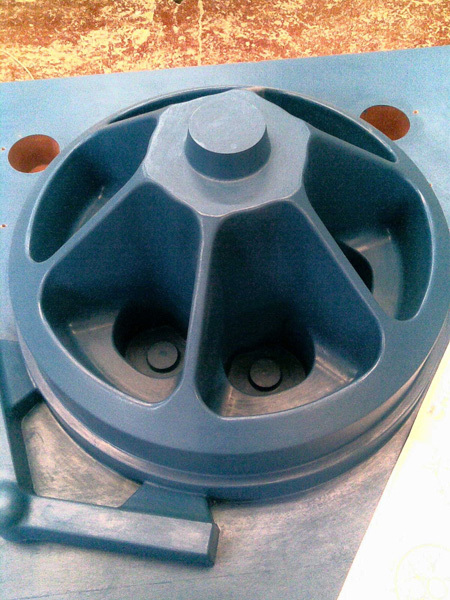 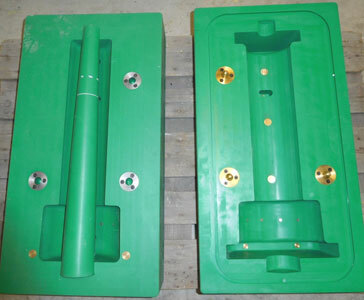 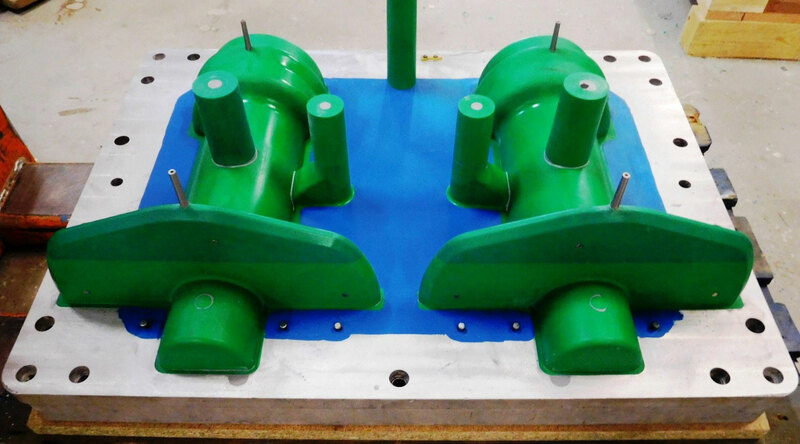 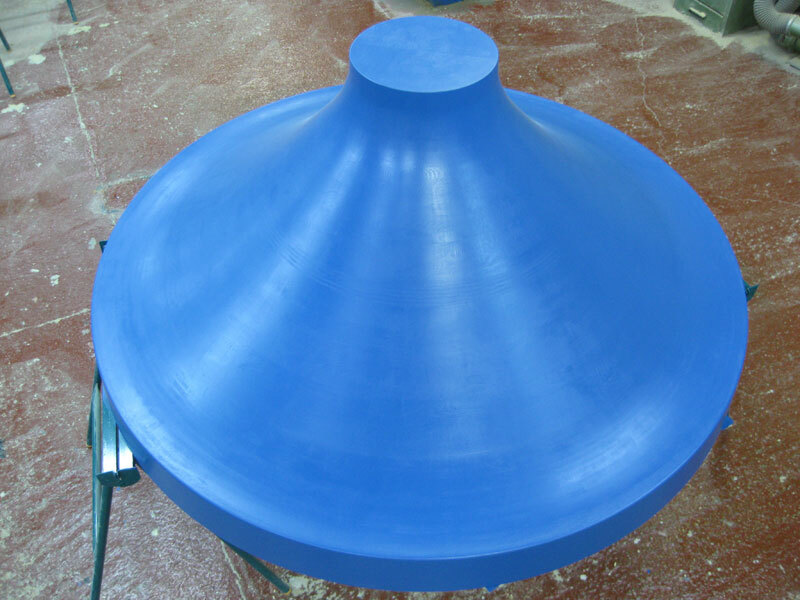 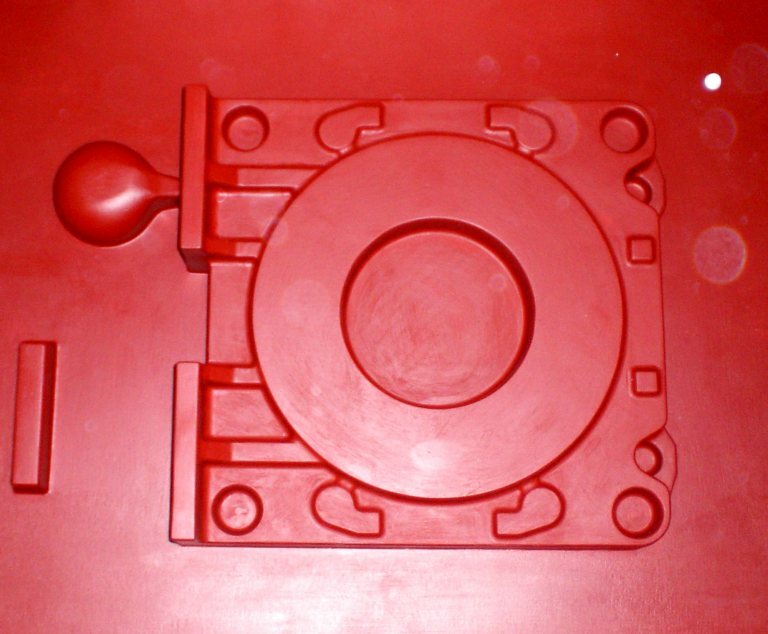 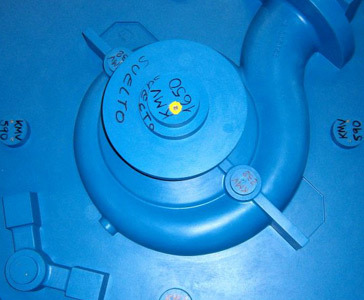 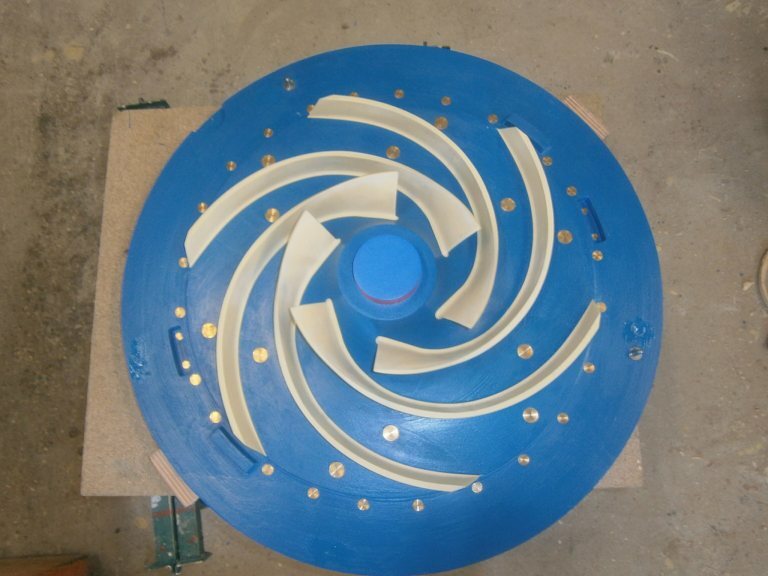 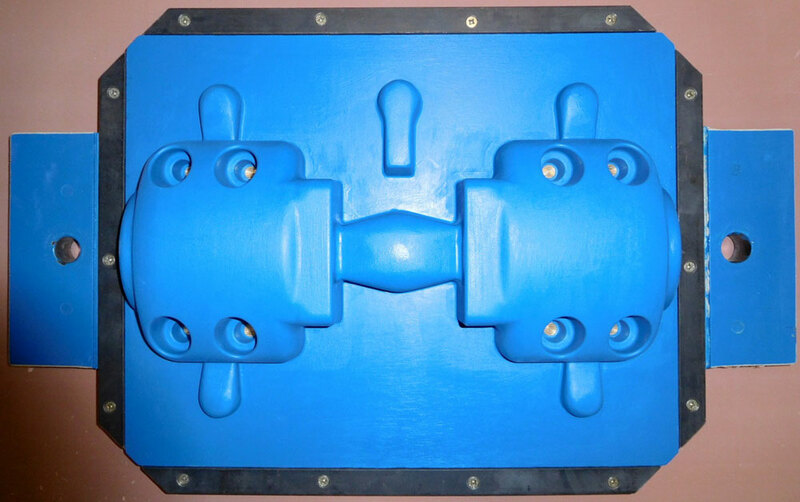 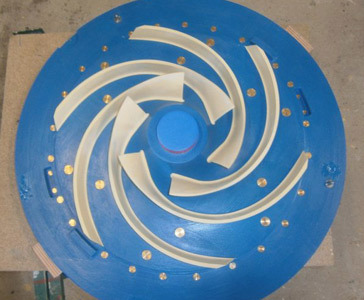 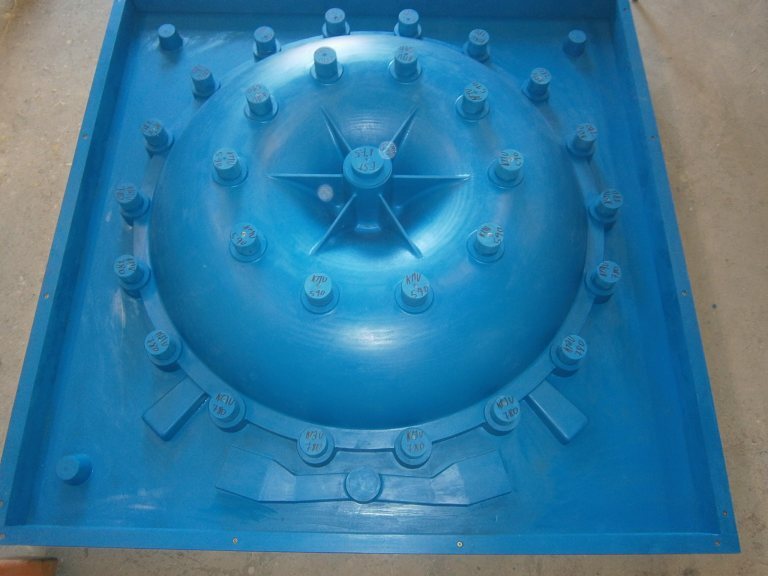 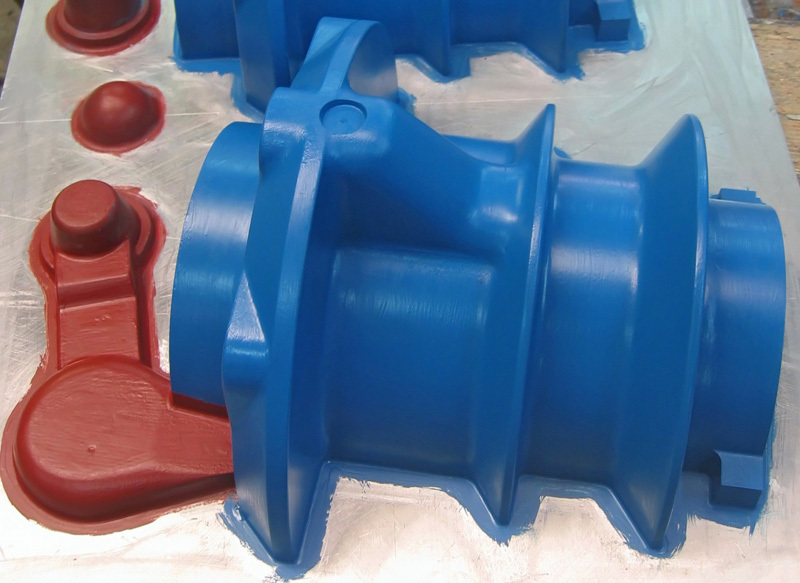 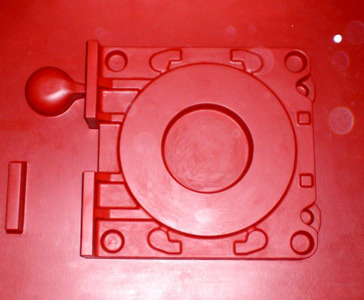 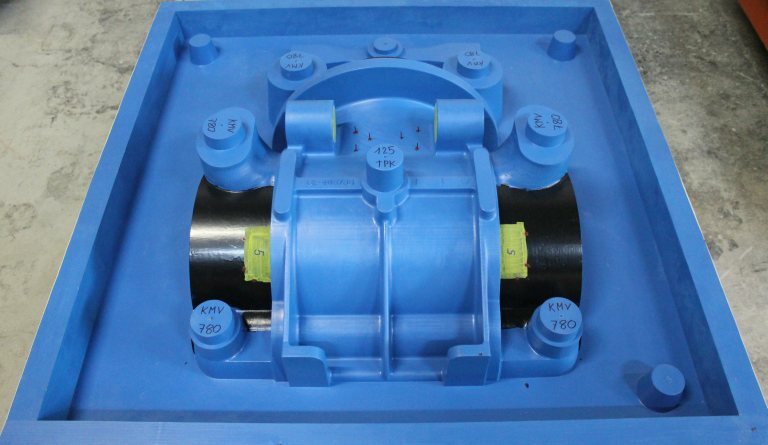 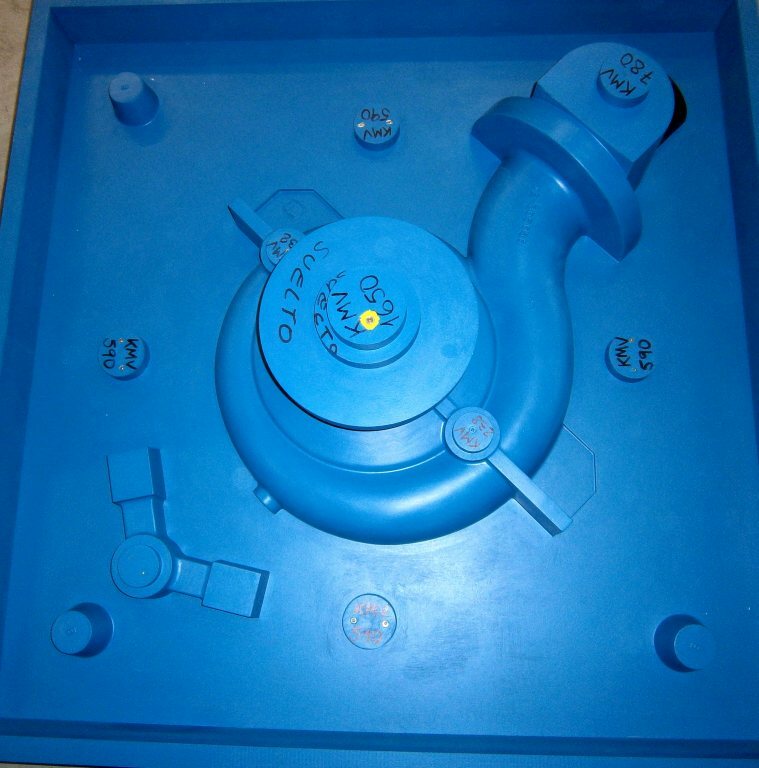 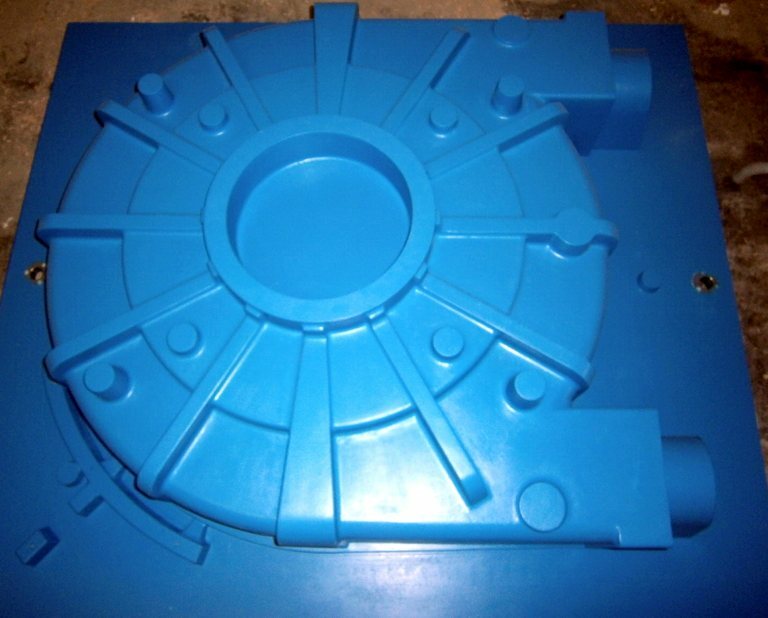 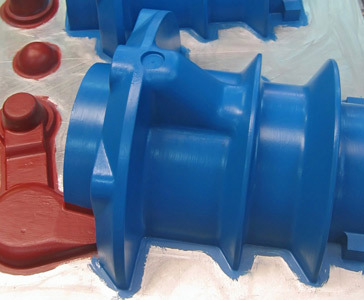 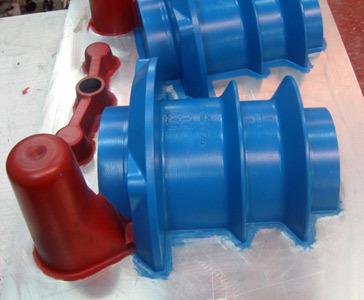 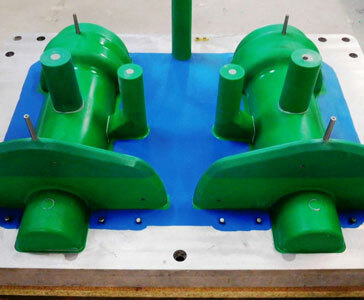 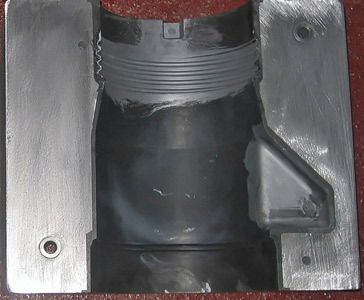 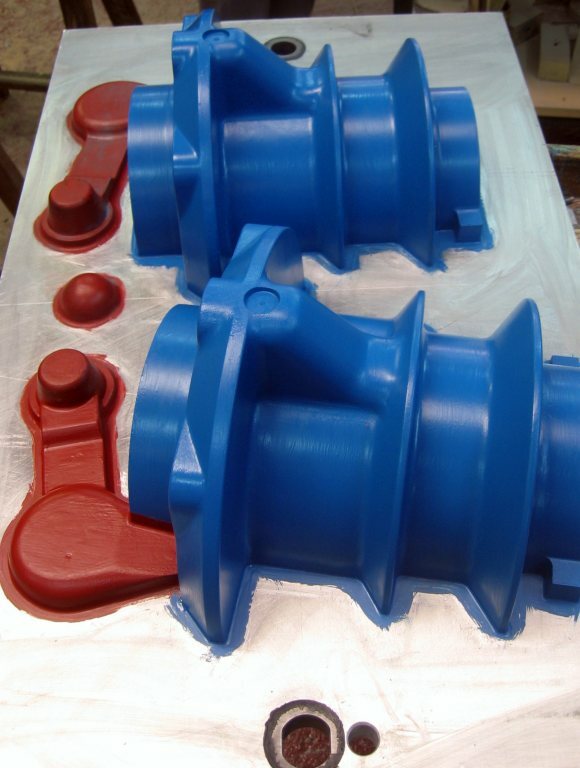 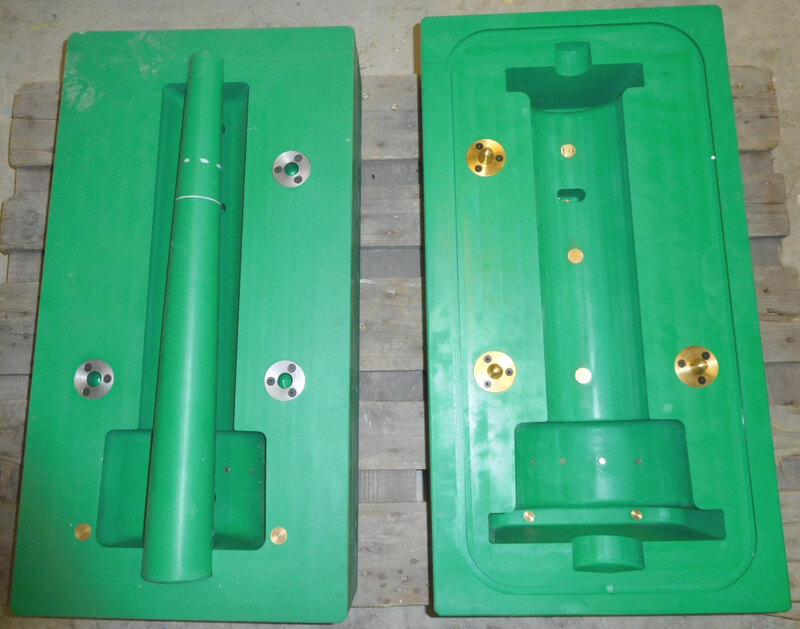 The main market of Modelbages is making foundry molds and models aimed at different sectors such as automotive, energy, fluids control and decorative or structural elements. 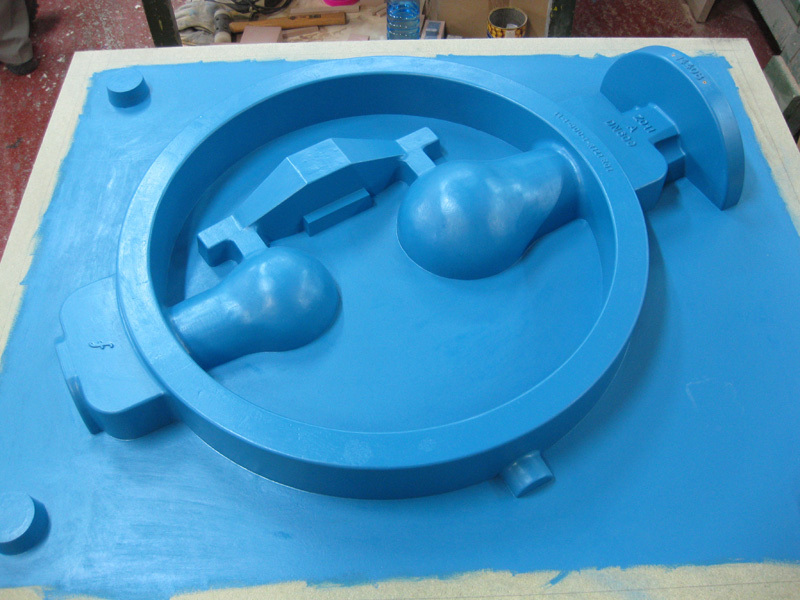 In the process of making models we work in coordination with the customer to put at your service our expertise in order to obtain a final piece of the highest quality. 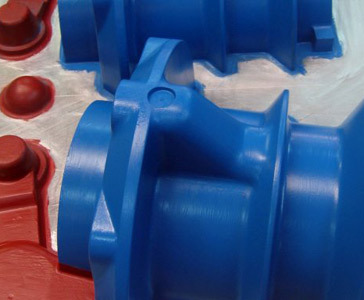 Our technical department is ready to work on the basis of the indications of drawings, CAD files or 3D files of different formats. 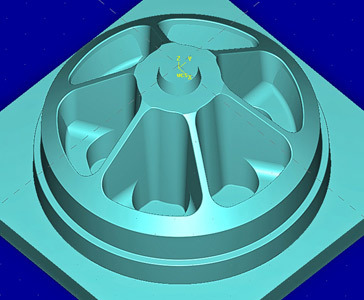 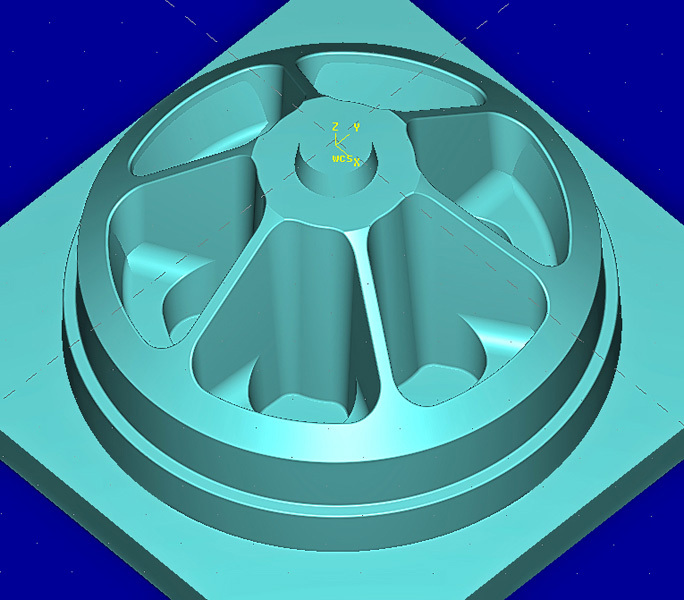 Also we offer our customers the opportunity to size existing parts both 3D scanning technologies as other procedures to build new models or molds. 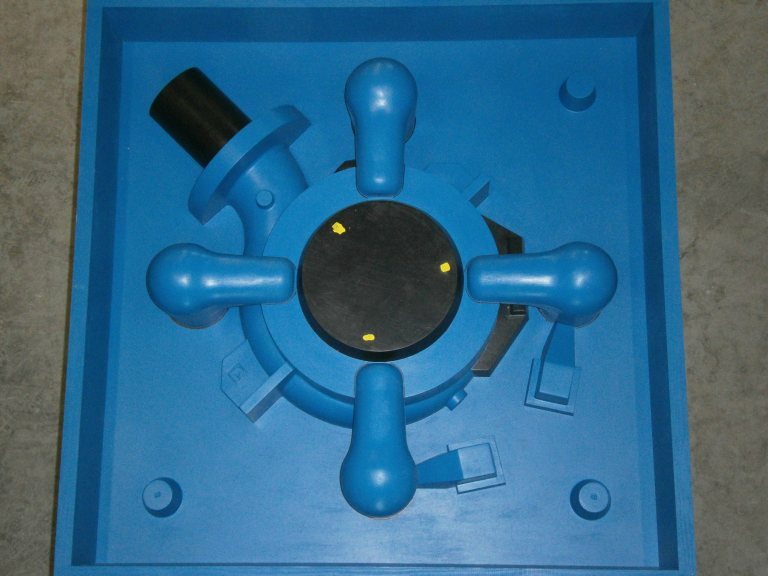 Modelbages has long experience in the manufacture of conventionally models thanks to high qualification and long experience of its team. 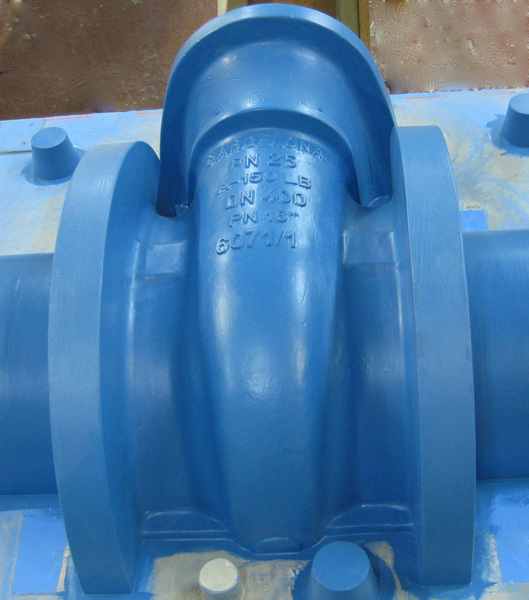 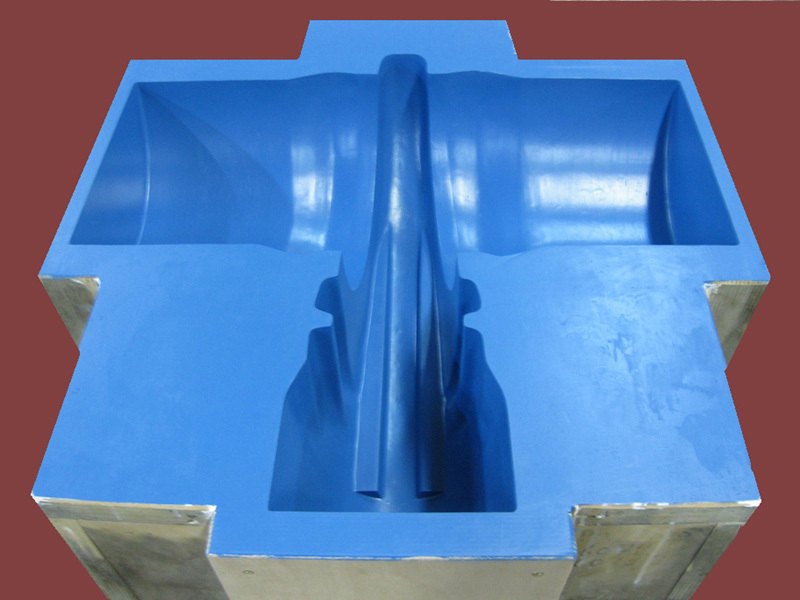 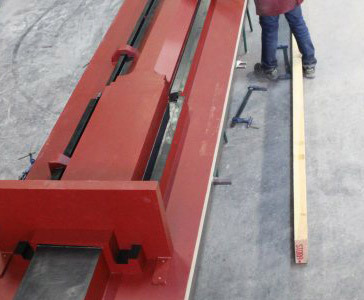 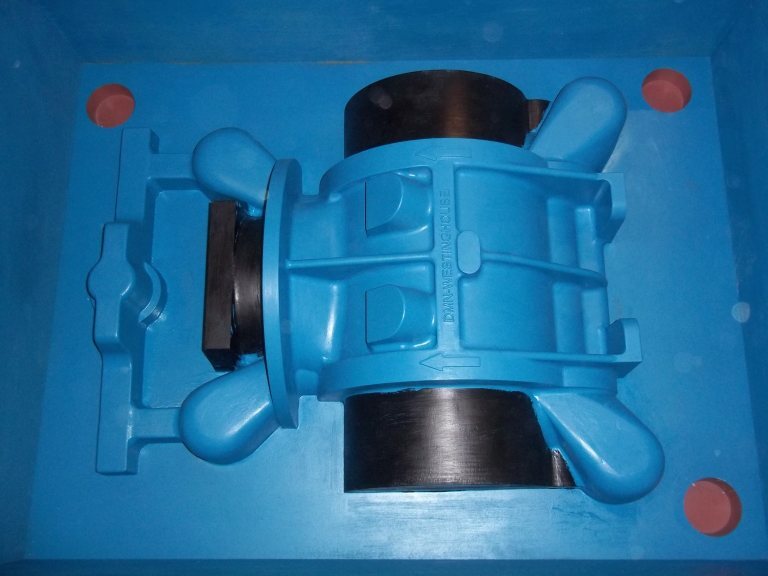 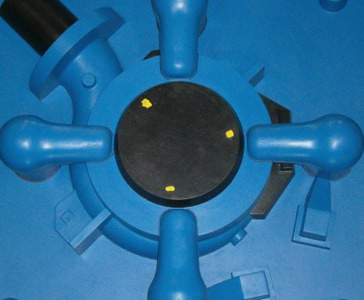 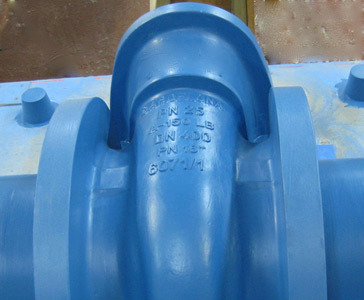 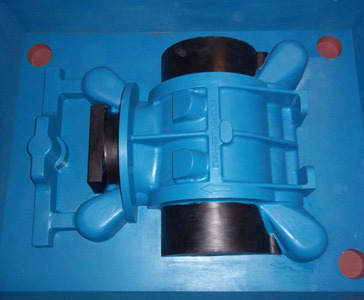 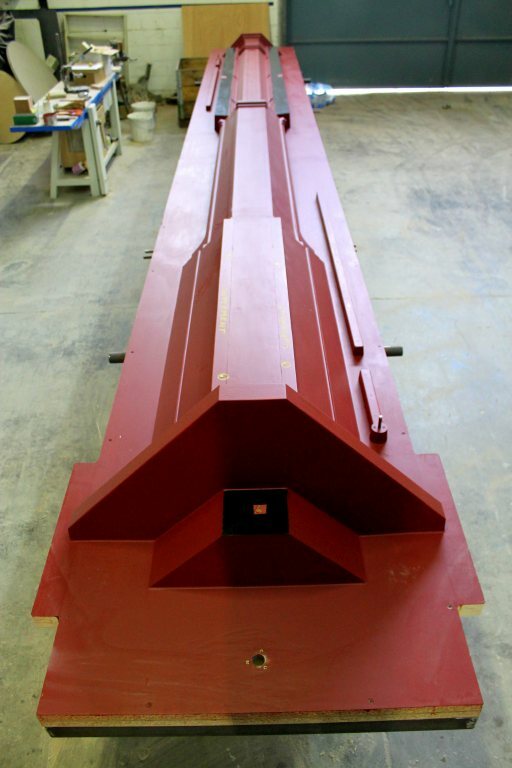 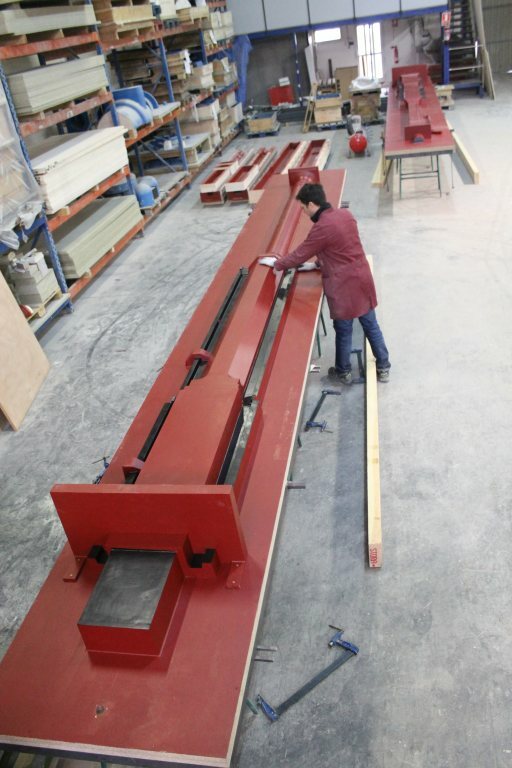 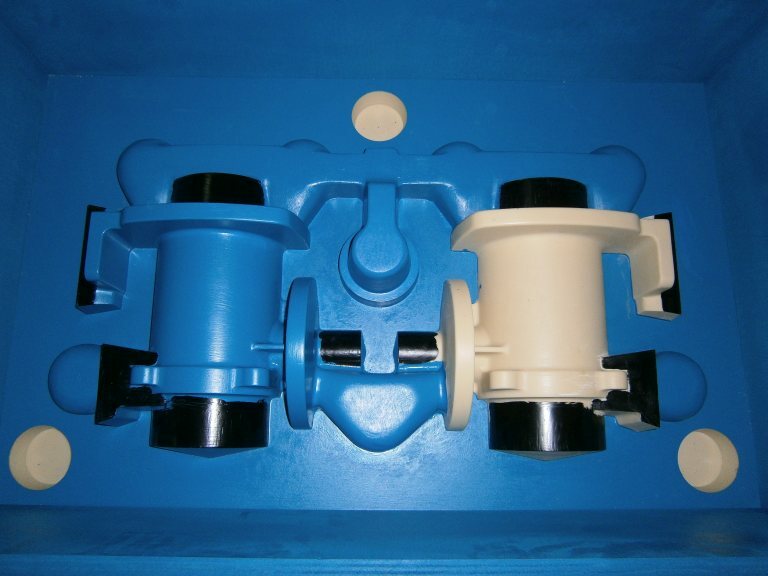 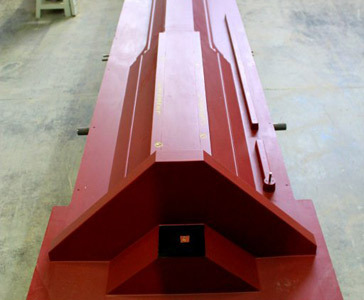 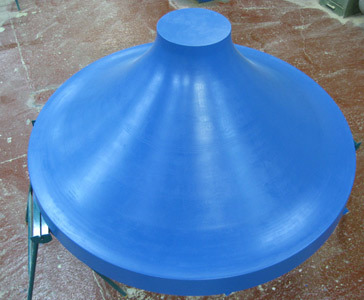 This system is best suited for the production of large pieces, simple or complex, with the maximum guarantee of quality. 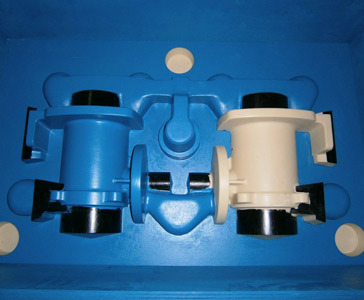 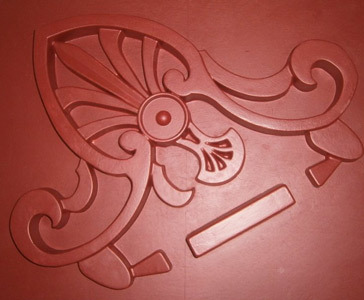 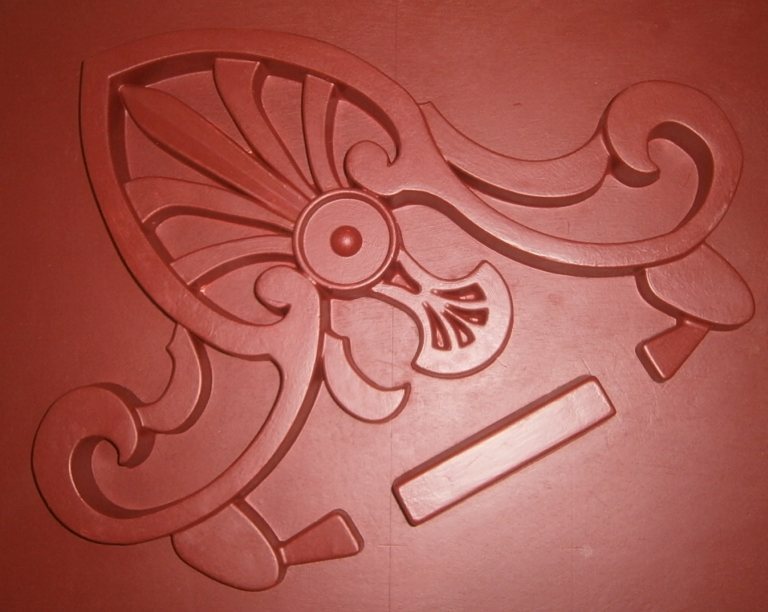 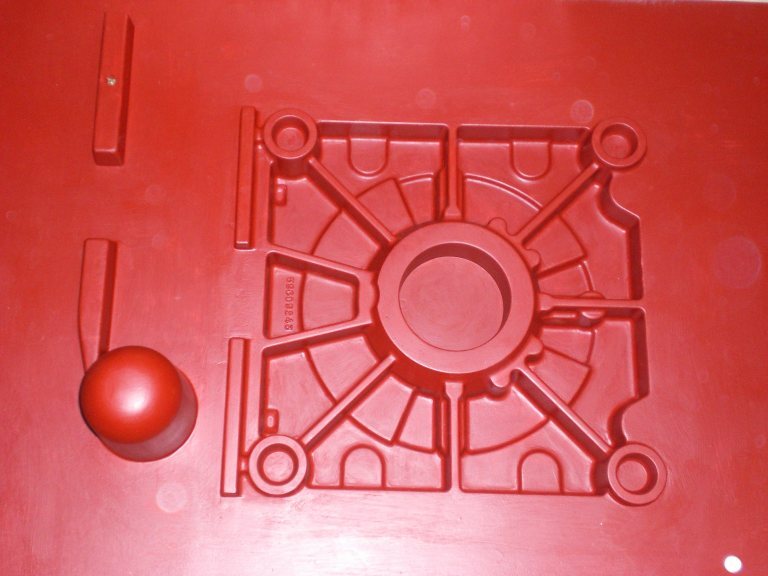 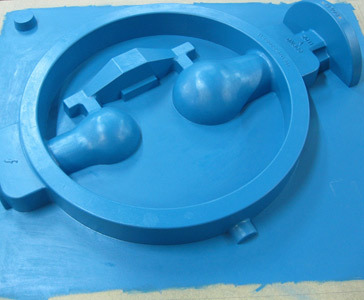 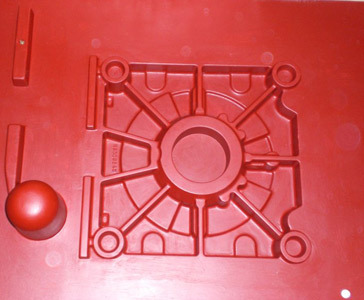 Models and molds can be of different materials such as resin, wood or metal.